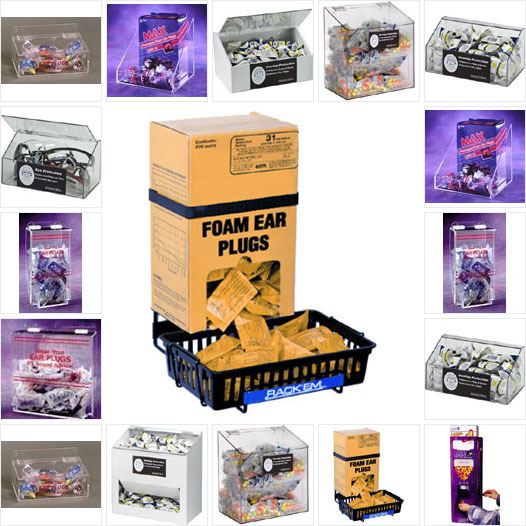 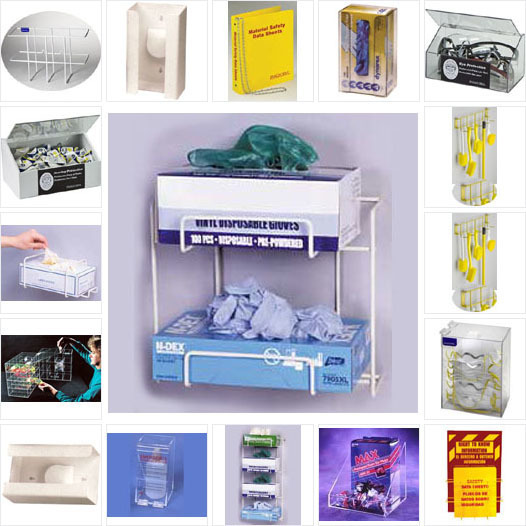 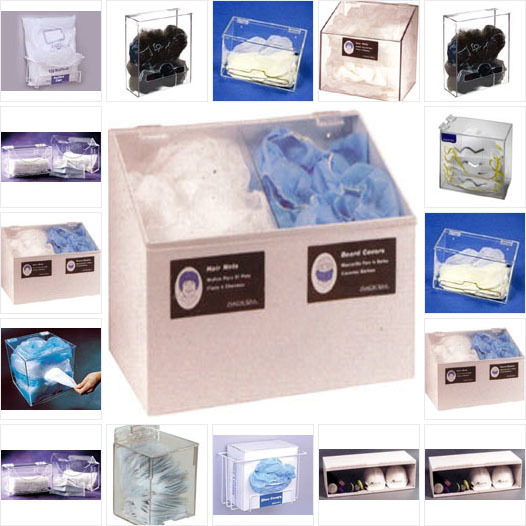 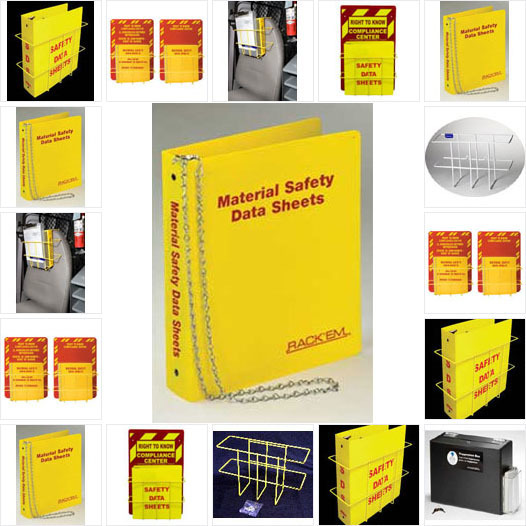 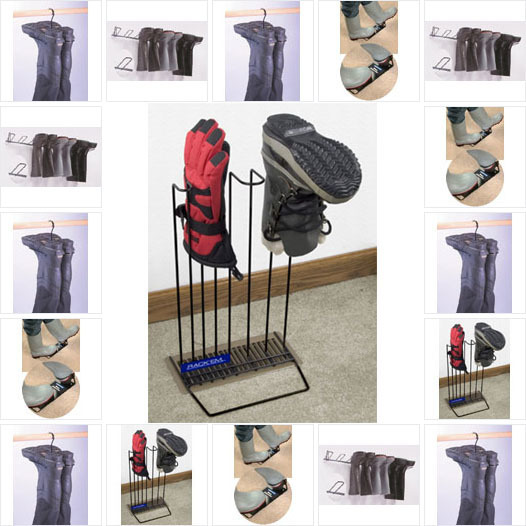 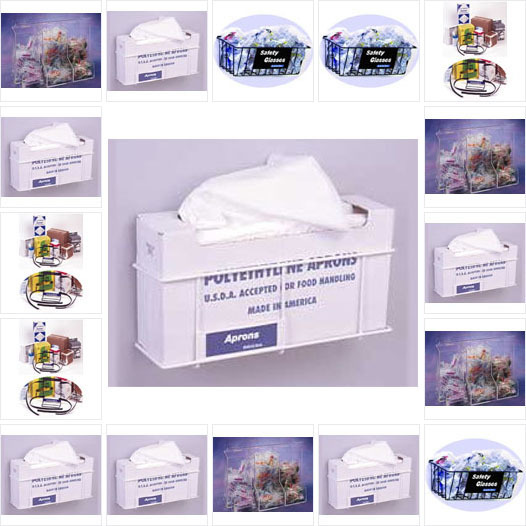 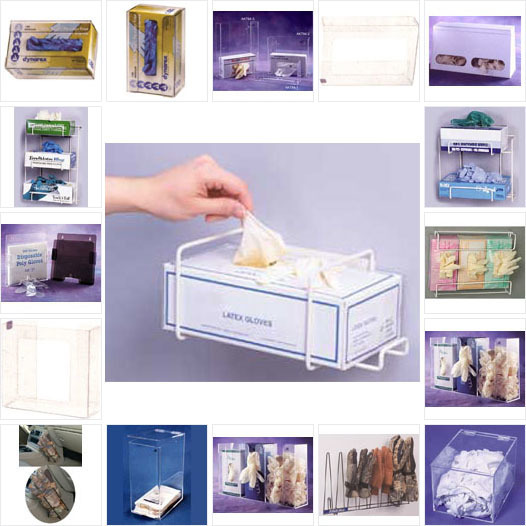 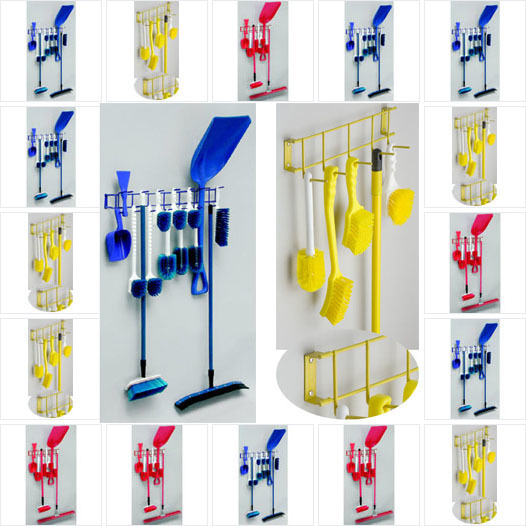 Your Safety Supplies also carries a wide variety of Safety Supply Racks. 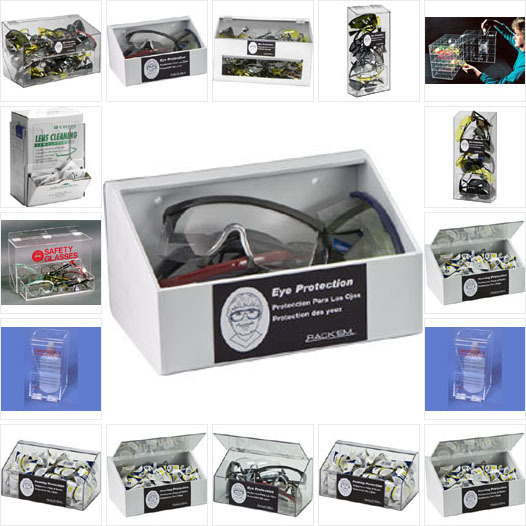 Keep your gloves, earplugs, safety glasses and other safety supplies close to where you need them. 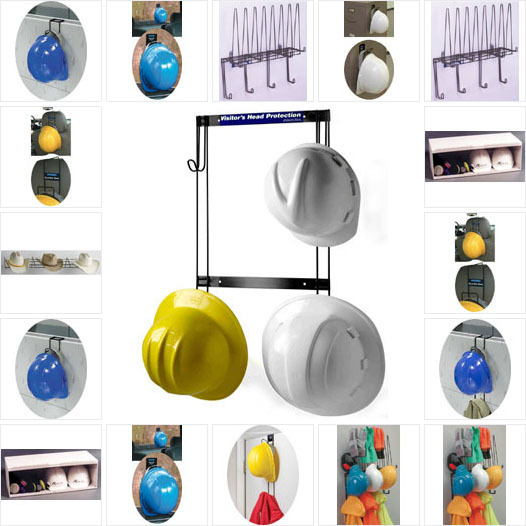 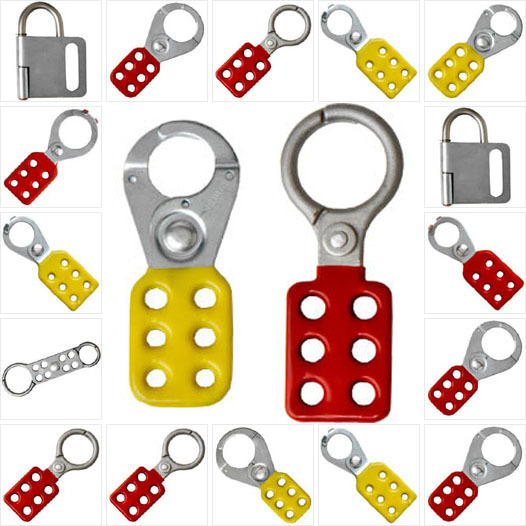 The more available the safety products, the more likely the items are to be used.